Letter and Documents of the First World Chess Champion. 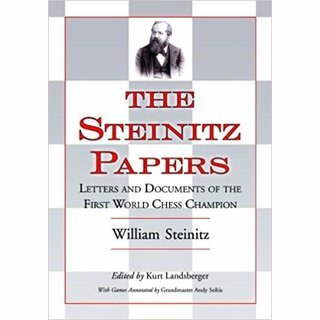 Long known as one of the greatest chess masters of the nineteenth century, William Steinitz is recognized as the first world champion. More exactly (and thanks to the efforts of the author of this book) he has been officially acknowledged as the first American world chess champion. Luckily for chess scholars, many letters and postcards survive written by Steinitz and his associates, friends and foes. 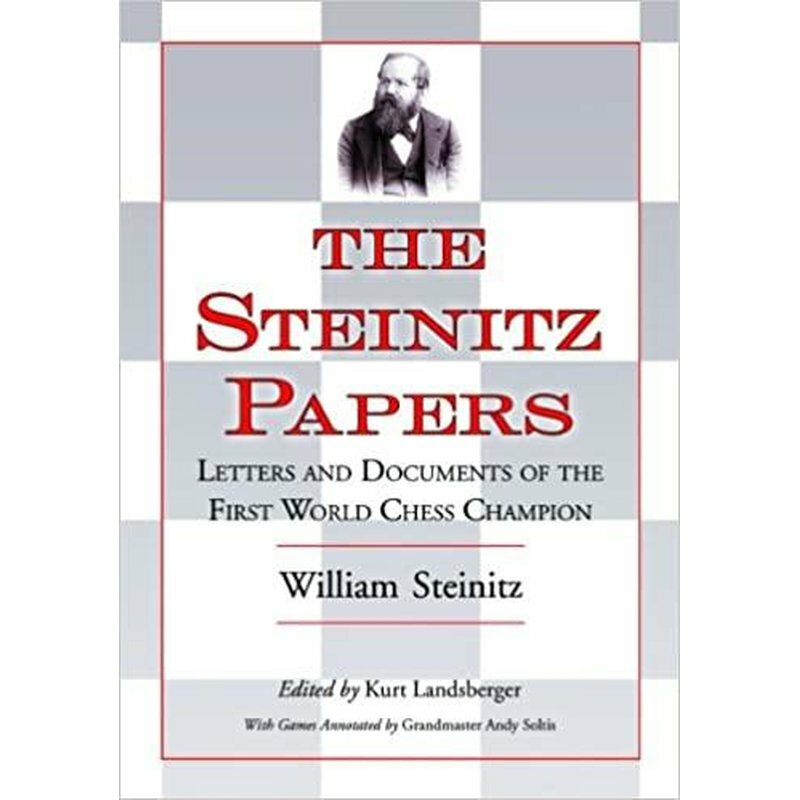 After years of research, numerous personal contacts with people on three continents, and unflagging efforts to acquire any and all known letters to and from Steinitz, the author here presents in their own words a remarkable account of Steinitz and his contemporaries in the chess world of over a century ago. Notable personalities that write or are written about include Lasker, Pillsbury, Zukertort, Bird, Blackburne, Janowski, Tschigorin and Winawer. Each original letter, postcard, scrapbook item, newspaper or chess magazine article or other writing (including three lengthily-negotiated match play agreements) are described along with details of location, ownership, and circumstances of discovery. 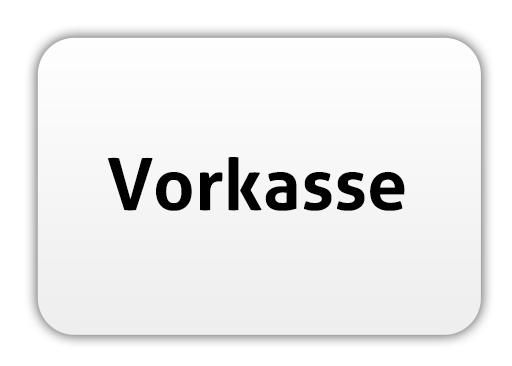 It is then printed, nearly always in full, in English (many translated from their original German by Landsberger). 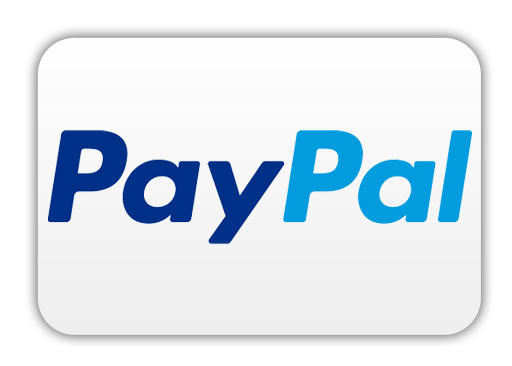 The author provides a running commentary on the letters and documents, which are generally chronological in arrangement, putting them in context and remarking the significance of certain points made in them. A biographical dictionary at the back of the book offers information about all the many figures who received, sent, or were mentioned in the documents or letters. Some of the games accompanying some of the letters are annotated by modern grandmaster Andy Soltis (Steinitz’s annotations and insights also accompany some). Each game is illustrated. 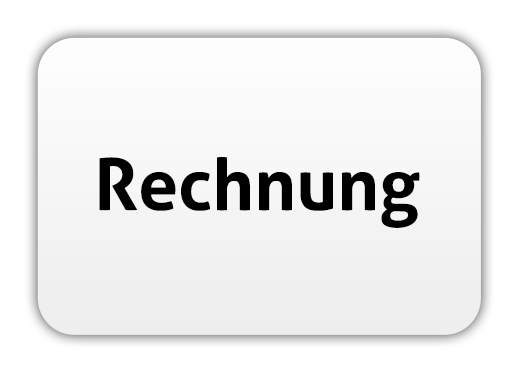 Facsimiles of some of the letters are provided.